The Sony audio system isn't the best in the business, but it's still better than choosing the base system. The 2015 Ford Explorer has a historic name, but it's a much more comfortable, road-worthy vehicle than it ever was in the past. The Ford Explorer has evolved from mega-popular, rugged small utility vehicle, into a practical, spacious crossover with room for the entire family. It's become less truck-like in its current form, exchanging its trail-rated suspension for something more manageable in daily use. 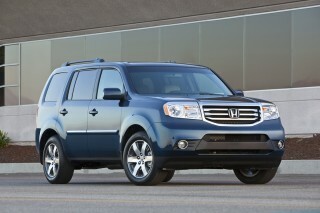 The current generation of Explorer shares many components with Ford's large sedans, as well as the Ford Flex. While that doesn't do much for off-road use, it certainly benefits the comfort for driver and passengers alike. The 2015 Ford Explorer has one of the most spacious interiors on the market--especially if you judge it by passenger space. Up to seven passengers can fit, and five adults will be fine in the front two rows. Getting into the third row is a little tougher than it is for the Ford Flex, as the Explorer sits taller. Every inch of this interior seems to be designed with family use in mind, and a power tailgate and power-folding seats are there to make it more convenient. Going by safety, the Explorer is one of the safest vehicles Ford builds, with inflatable rear seat belts and rearview cameras and blind-spot detectors. It also woos gearheads of another kind with MyFord Touch, the convoluted but promising system that uses voice, button or touchscreen control to govern infotainment and other vehicle functions. For 2015, second-row heated seats and adaptive cruise control are newly available on the Limited, and automatic headlamps have been made standard. Simply put, for almost everything that a family would throw at the 2015 Ford Explorer, it does it better than before, and it does what the wide majority of us want to do in a crossover. It makes plenty of room for lots of people, or lots of stuff, and it does it much more efficiently than it ever did in the past. It holds on to those mud-running bona fides too--even if they probably were only ever weekend ambitions for most of their suburban owners. Those carlike underpinnings mean that the 2015 Explorer can't quite hit the trails with the likes of the Grand Cherokee. But on-the-road handling is its forte, and it has quick, well-weighted steering plus terrific ride control, thanks to its substantial curb weight and an independent suspension. Highway miles truly are its friend. One of Ford's best interiors yet rests inside a big wagon body that only has hints of the Explorer's past. This year, the 2015 Ford Explorer gains a new sport appearance package for the XLT trim, complete with a darker grille, special wheels, and heated leather seats with faux-suede inserts. The Explorer has evolved into a proper family vehicle since its debut in 1990–but its taken several generations to arrive where it is today. The current generation still looks somewhat rugged–not unlike the first one–but it's hard to argue its softer lines. If the first Explore was truck-like with a handful of car-like comfort features, then surely the 2015 model is the exact opposite. 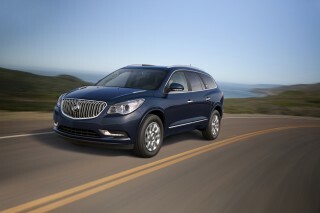 With good acceleration and quick steering, the latest Explorer handles and rides with confidence. The Explorer is no longer related Ford's pickups. 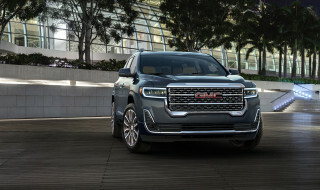 Instead, it uses a Volvo-derived platform that has been used to pin the Ford Flex, Taurus, Lincoln MKT, and several other vehicles in the portfolio. 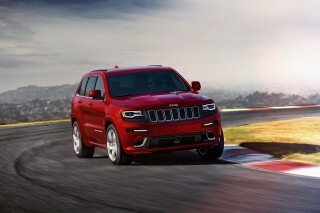 This is a front-wheel-drive crossover with an optional all-wheel-drive setup. It's a safe, tall wagon, and there are a variety of powertrains available. The 2015 Explorer can slosh through enough mud and ruts to get a family of seven to any ski resort or any bed and breakfast that doesn't require an overnight National Park Service permit. If you're arguing over the lack of a low-gear ratio and frame rails and skid plates, you're less likely to have been shopping an Explorer in the first place. There's a multi-traction drive system that spins from Normal to Mud and Ruts, Sand, and Snow modes, tailoring power and braking to suit the conditions. 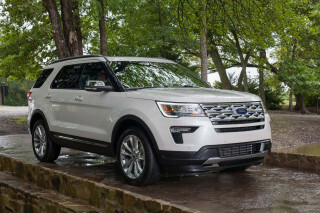 Last year Ford introduced a new 350-horsepower, twin-turbo-V-6 Explorer Sport model; it's offered only with all-wheel drive and gets a raft of changes to go with its exceptional power (Ford says it's two seconds quicker to 60 mph than the standard six-cylinder model). Consider this a utility-vehicle version of the Taurus SHO; it gets quicker steering, 20-inch wheels and tires, upgraded brakes, and a stiffer front body structure. 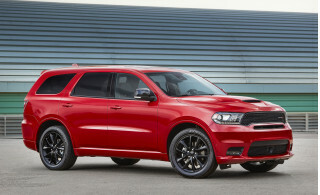 The Sport is far more fired up than the old Explorer V-8; just don't expect it to chase a Grand Cherokee SRT. Third-row passengers lose out in the legroom equation, but space is great in the Explorer's front two rows of seats. The 2015 Ford Explorer certainly isn't lacking in space. It comes as a seven-passenger wagon, but it's taller than the Ford Flex, which targets a different audience. The Explorer never feels tight on headroom or cargo space. Perhaps it was a parting gift from Volvo, or the studying of driver fatigue has paid off: Ford has finally learned how to make more comfortable, supportive front seats, and the 2015 Explorer has them. Softer cushions are paired with just enough side bolstering where you need it, and the seats are power-operated with heating control. The Explorer's safety ratings take a hit with the IIHS' new small-overlap crash test. The Ford Explorer is absolutely one of the safest vehicles on the road today. The 2015 Ford Explorer has a special "curve control" feature for its stability control, which adapts throttle and brake to upcoming corners; trailer-sway control also helps make maximum use for its 5,000-pound towing capacity. Optional inflatable rear-seat belts, which come bundled with blind-spot monitors. With a stout body structure plus a slew of safety technologies, the 2015 Explorer makes a serious appeal to those who want the best occupant protection, along with some potentially useful accident-avoidance tools. The Explorer has earned top scores in both of the major crash-test programs. The Insurance Institute for Highway Safety (IIHS) named it a Top Safety Pick, including a "good" score on the roof-crush test--but it earns only a "marginal" rating in the new small-overlap frontal test. It's earned five stars overall in the federal tests--with five-star scores in all the subcategories except for the mathematically determined rollover score. Luxurious or just nicely equipped, the latest Explorer has a wide range of features; MyFord Touch is less vexing than in the past. 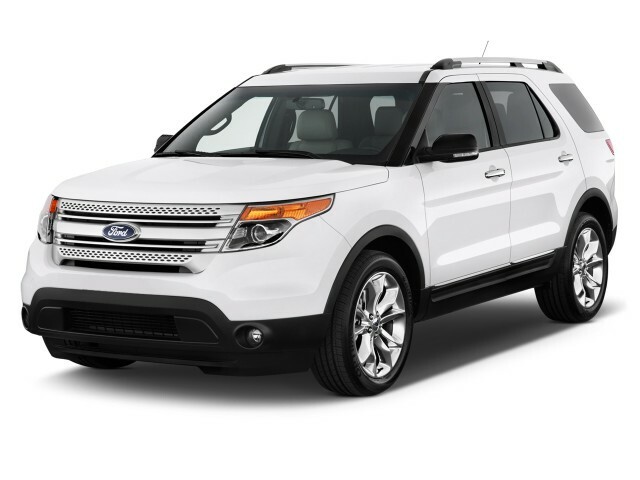 The 2015 Ford Explorer blows most of its competitors out of the water in terms of available technology. 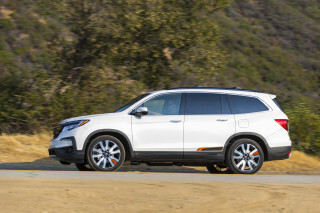 In some cases, it offers even more than you can find in some luxury vehicles–leaving it to compete almost exclusively with Jeep Grand Cherokee in terms of convenience features in a relatively affordable family vehicle. 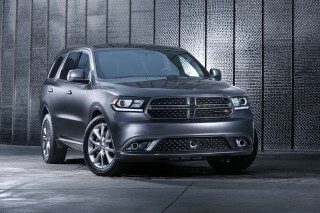 Some of the Sport's feature set is being expanded to Limited models. Second-row heated seats and adaptive cruise control are newly available on the Limited, and automatic headlamps have been made standard. 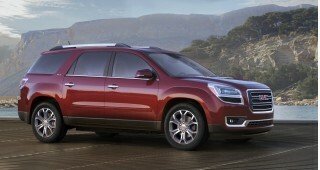 There's a greener turbo four model, but we think the V-6 front-drive Explorer is a better compromise for efficiency. The decision to buy a vehicle as large as the Explorer likely means that you've already parted with any hopes of exceptional fuel economy–but if you're willing to sacrifice some acceleration, the Explorer offers a relatively efficient option. No real complaints. Moved into the smaller Explorer from a 2012 Expedition. Could use more torque and seems to be lacking in storage space. Lots of opportunities for hidden cubbies etc. Fit and finish is... No real complaints. Moved into the smaller Explorer from a 2012 Expedition. Could use more torque and seems to be lacking in storage space. Lots of opportunities for hidden cubbies etc. I would buy the Explorer again.